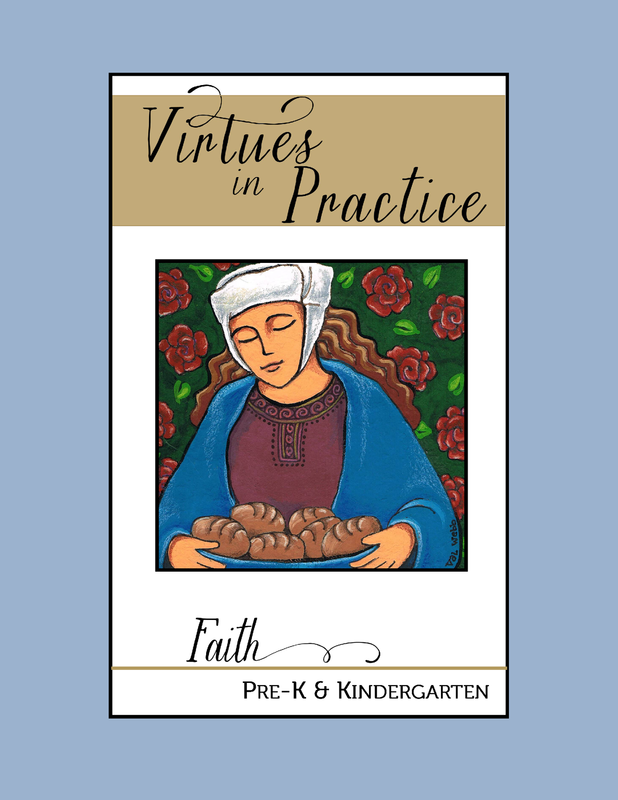 Virtues in Practice, a 3-year spiraling curriculum created by the Dominican Sisters of St. Cecilia in Nashville, is a program for children in grades pre-kindergarten through eight to grow closer to Jesus by imitating His life and virtues. 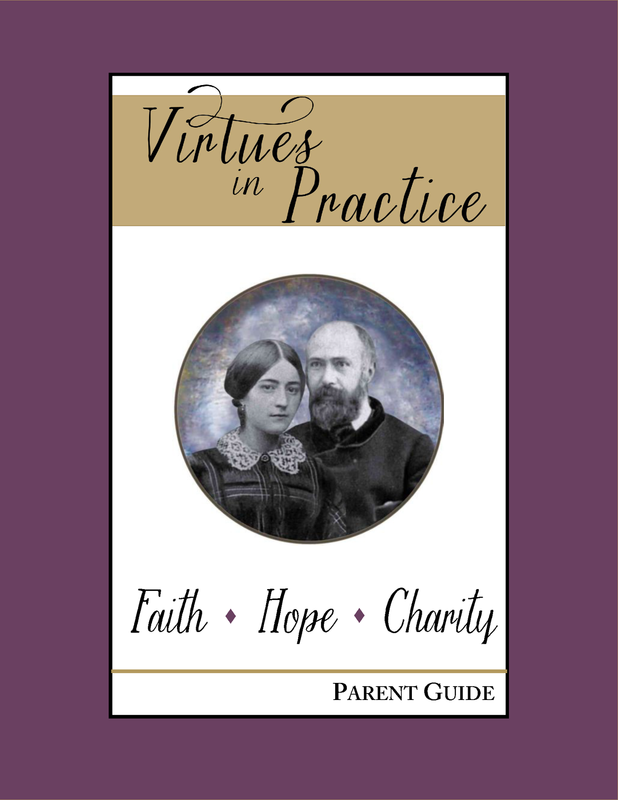 It is set up in such a way that a whole school studies the same virtue each month, to provide a whole-school (and at home, whole-family) focus. 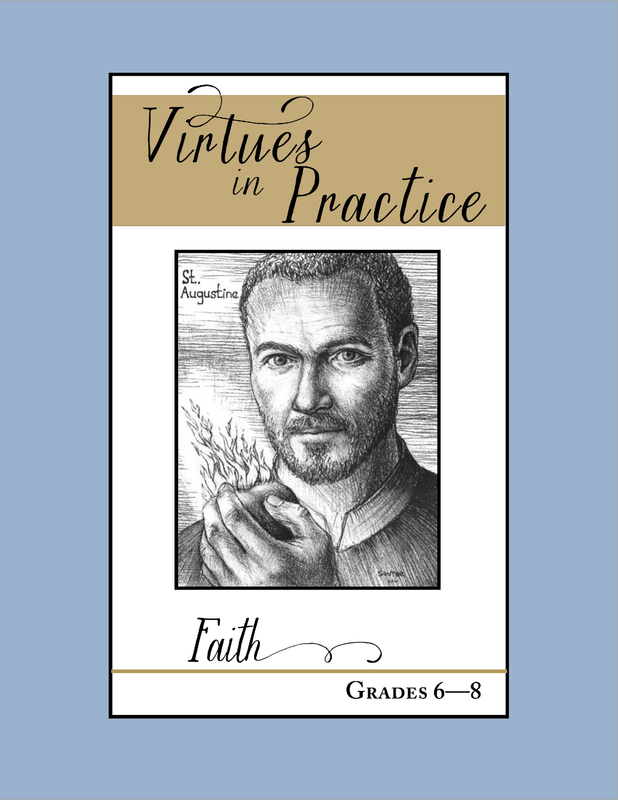 The program covers 27 virtues over a three-year cycle, with 81 saints held up as models of the virtues. The VIP program emphasizes role-playing in the classroom so that students can practice how to act when using a particular virtue, as well as monthly projects designed to help students grow in the virtue of the month by practicing it in real situations. 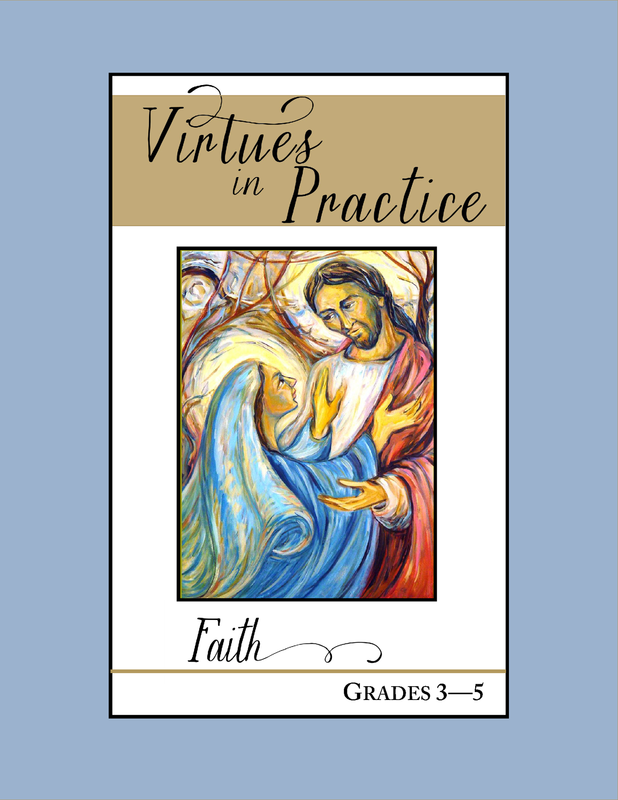 The year of FAITH focuses on Catholic devotions and the idea that “faith works” (Gal 5:6), by a school-wide emphasis on service projects. The year of HOPE emphasizes study skills because in order to fulfill His plan for our lives we need to develop the talents God has given us. The year of CHARITY emphasizes community, particularly how students interact with one another, because “he who does not love his brother whom he has seen, cannot love God whom he has not seen” (1 Jn 4:20). FAITH is believing in God and all He has revealed. 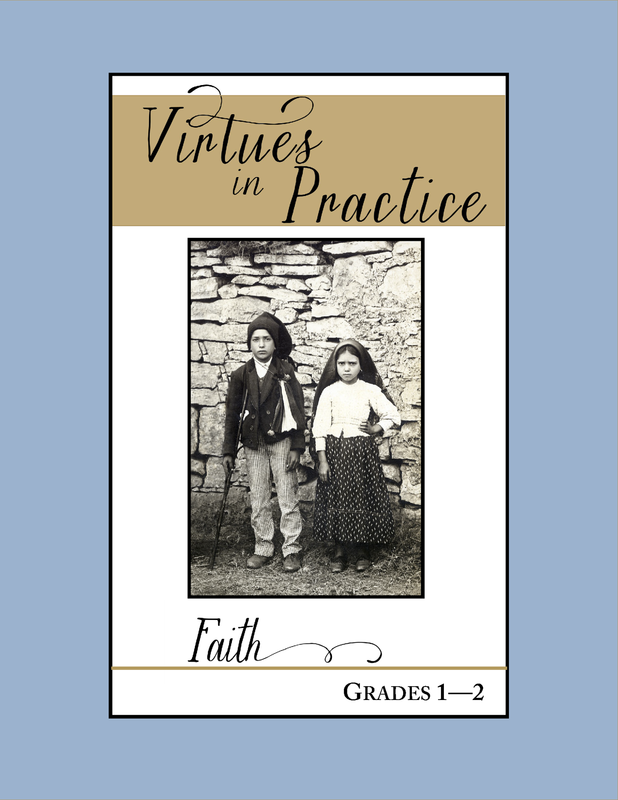 Through the theological virtue of faith, we participate in the very life of God. 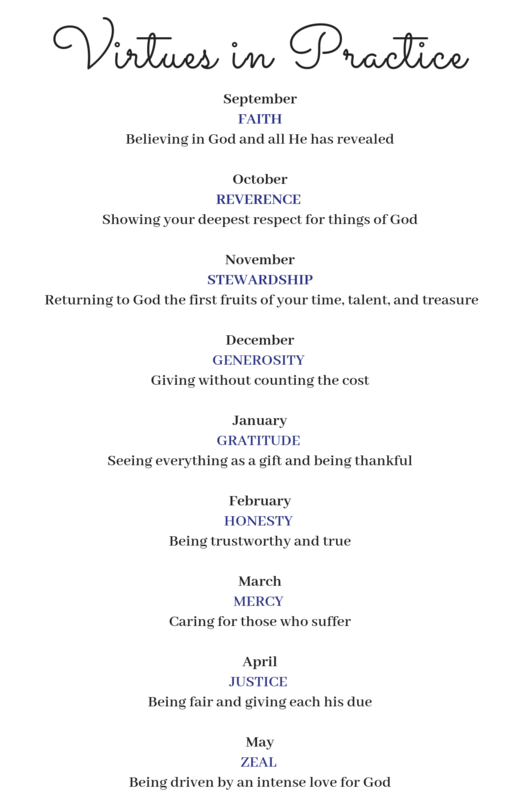 By embracing the VIP Year of Faith we have also committed to “putting our faith to work” through service. Our Catholic Identity committee and the Faith-Service-Outreach committee of the Parents Association are spearheading this effort, which includes hosting a community service fair in the fall and a school-wide day of service in the spring.